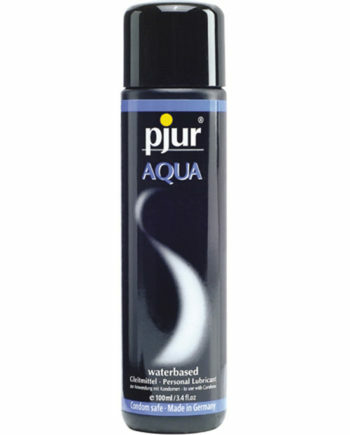 Water Based Warming Lubricant – Pjur myglide. Premium water based lubricant with ginseng which has a warming and pleasure enhancing effect. No colour or perfume and has a neutral taste. Many women like it hot. 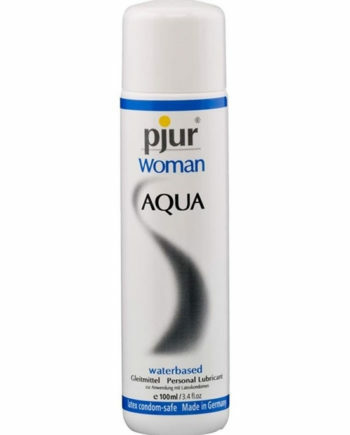 So pjur developed myglide, a water based warming lubricant with double effect, specially for female stimulation and pleasure. The unique combination of ingredients with natural ginseng has a pleasant effect in stimulating blood circulation and therefore enhancing excitement and enjoyment. 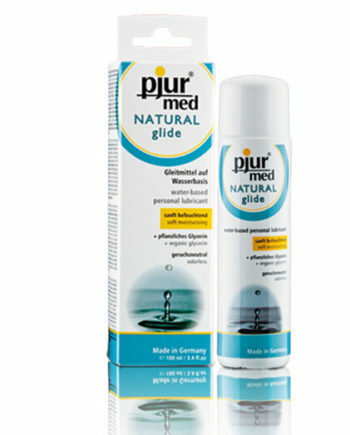 Dermatologically tested and particularly skin-friendly (like all Pjur products, for that matter), pjur myglide creates a wonderful tingling and warm feeling in the body. 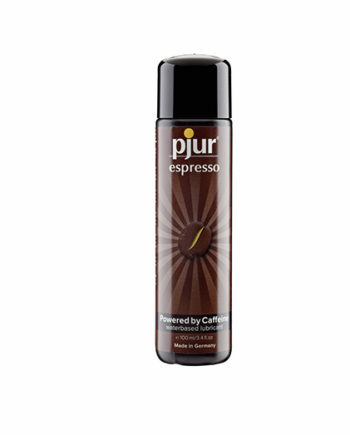 This stimulating and warming lubricant enhances sensitivity and makes the most beautiful thing in the world even more so.